It doesn’t get any better than this for those who like their music chanted – or at least early. 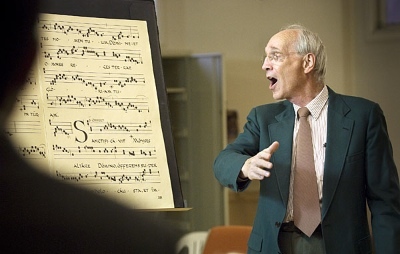 The first week of August will see Gregorian Chant enthusiasts gathering out at UBC, while Early Music Vancouver will be putting on several concerts, often with sacred themes. The program will include papers on European and Middle Eastern chant from c. 800 AD to our day – chant as melody and text, but also in its relations to (among others) instrumental music, opera, social history, women’s studies, theology and manuscript studies. 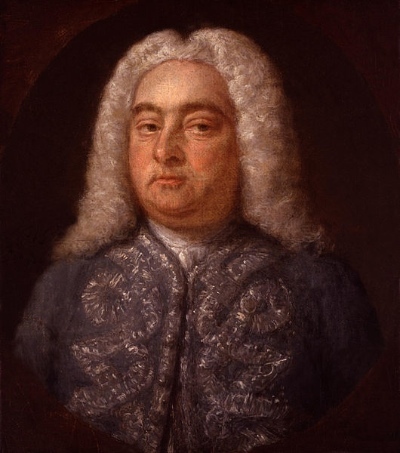 Possibly the most interesting evening (August 7) will be the one featuring Handel’s choral masterpiece Israel in Egypt, at the Chan Centre for the Performing Arts, which will feature two choirs of 12 people and the Pacific Baroque Orchestra playing period instruments. As with Messiah, Handel’s best known work, Israel in Egypt draws from the Old Testament, particularly Exodus and Psalms, telling the story of the Israelites flight from Egypt, led by Moses and pursued by the Pharaoh’s army.